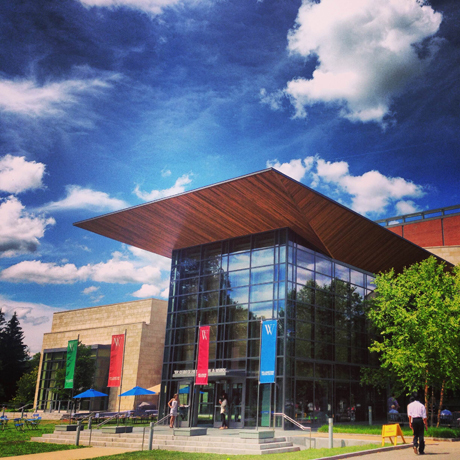 Since 1955, the Williamstown Theatre Festival (Mandy Greenfield, Artistic Director) has brought America’s finest actors, directors, designers, and playwrights to the Berkshires, engaging a loyal audience of both residents and summer visitors. Each WTF season is designed to present unique opportunities for artists and audience alike, revisiting classic plays with innovative productions, developing and nurturing bold new plays and musicals, and offering a rich array of accompanying cultural events including Free Theatre, Late-Night Cabarets, readings, workshops, and educational programs. With offices in both Williamstown and New York City, WTF creates vibrant work that feeds the wider theatrical landscape. The artists and productions shaped at the Festival each summer often go on to reach diverse audiences nationally and internationally. WTF is also home to of the nation’s top training and professional development programs for new generations of aspiring theatre artists and administrators. WTF was honored with the Tony Award for Outstanding Regional Theatre in 2002 and the Commonwealth Award for Achievement in 2011.